A quarter of 14 to 18 year olds said they would rather follow in the footsteps of innovator Mark Zuckerberg (23%) or tech genius Bill Gates (28%) for careers over household names such as Ed Sheeran (17%), David Beckham (9%) and Kylie Jenner (9%), according to research from BAE Systems. The study has uncovered a surprising shift in perception of STEM among young people, revealing over half of 14 to 18 year-olds (56%) deem maths to be the most valuable subject for future career prospects, followed by English (50%) and science (42%). Two thirds (62%) of those currently studying STEM have also said they are likely to carry these subjects over to University. 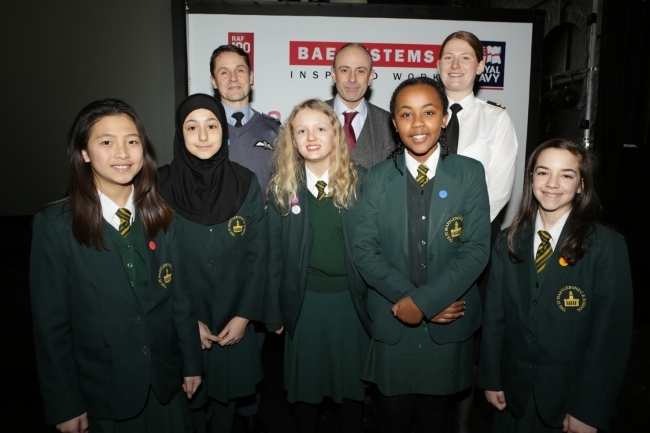 The findings have been released as BAE Systems, the Royal Air Force and the Royal Navy come together again to launch this year’s nationwide Schools Roadshow. Alongside The Royal Academy’s #ThisIsEngineering campaign, the roadshow, now in its thirteenth year, aims to inspire and instil excitement among school pupils around STEM, in the largest ever schools programme of its kind. This year’s Schools Roadshow focuses on maths, with a series of workshops and demonstrations to showcase various applications of the subject, from robotics and coding through to the use of maths in iPhone technology and even magic. The study’s findings could be attributed to the increase in the number of STEM advocates in the public eye in recent years, as shown in the top ten people 14 to 18-year-olds are most inspired by, when thinking of their future career. Not only are young people starting to see the value of STEM for their future career, maths is also unveiled to be the most enjoyable subject (45%), followed by English (40%) and science (39%), while media studies was the least enjoyable (9%). 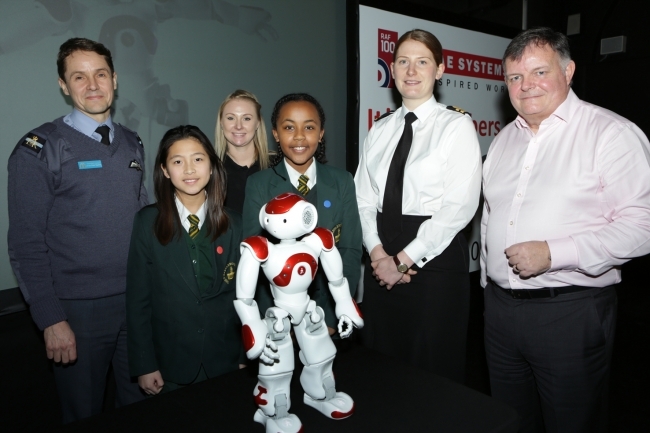 Now in its thirteenth year, the Schools Roadshow, BAE Systems’ flagship education programme, will be heading to 420 schools in 2018, reaching 95,000 young people.